Fill out our simple form and get quotes from local florists. Offset your event with flowers. 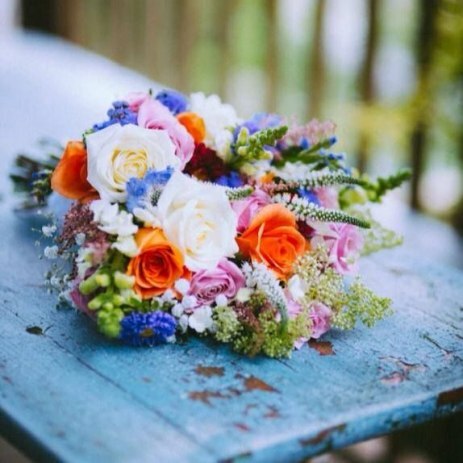 Add to Event helps you find a wide selection of flowers suppliers in your area. Get a quote from suppliers for flowers. Buy flowers for your wedding, party, corporate event or more. All our flower centrepiece requirements are available to your spec - Where possible fresh flowers are used. In addition to gorgeous bouquets, buttonholes and flower crowns, I also offer creative arrangements and installations and delicate hand-crafted wearable florals for your event. Working with both artificial and fresh flowers, The Final Flourish can provide all of your floral requirements from centerpieces, bridal flowers and much more. we provide both fresh and high quality artificial floral blooms to meet your needs. We specialise in artificial flower arrangements. We can make them in bespoke designs and colours.